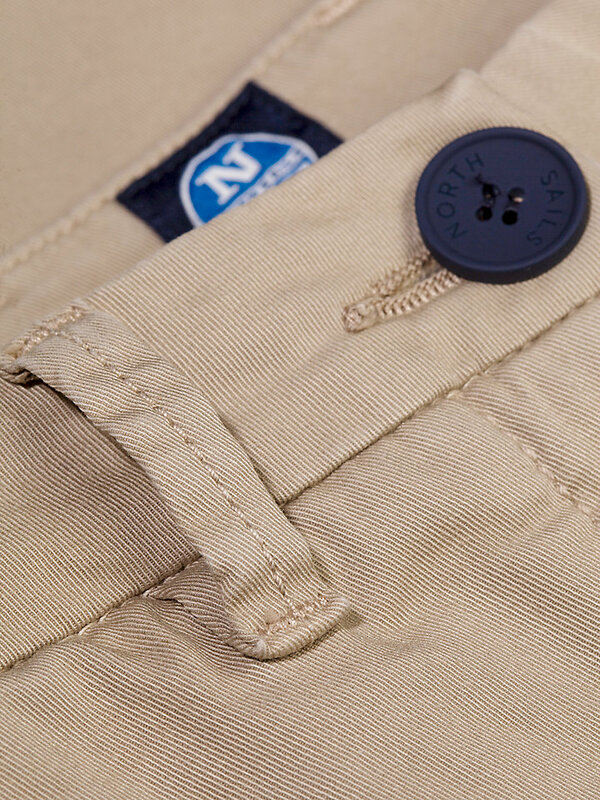 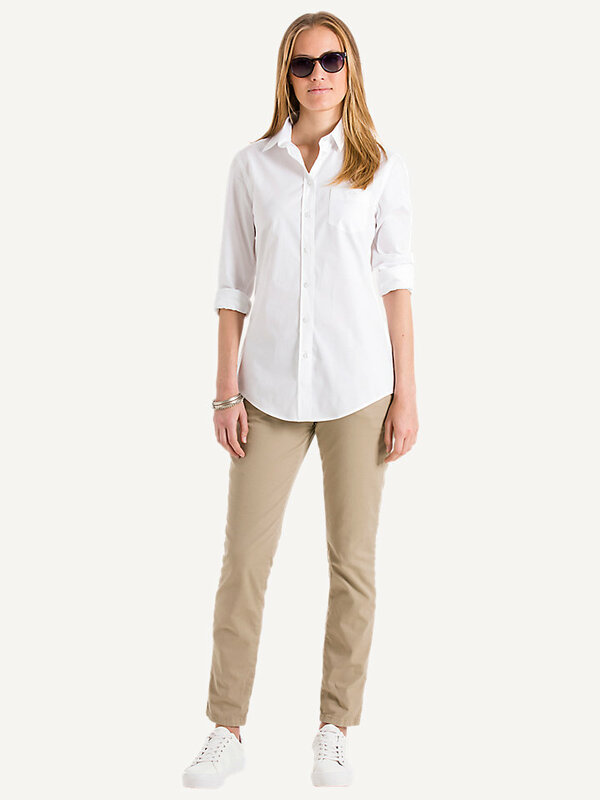 Classic chinos of durable cotton: no wear and tear here. 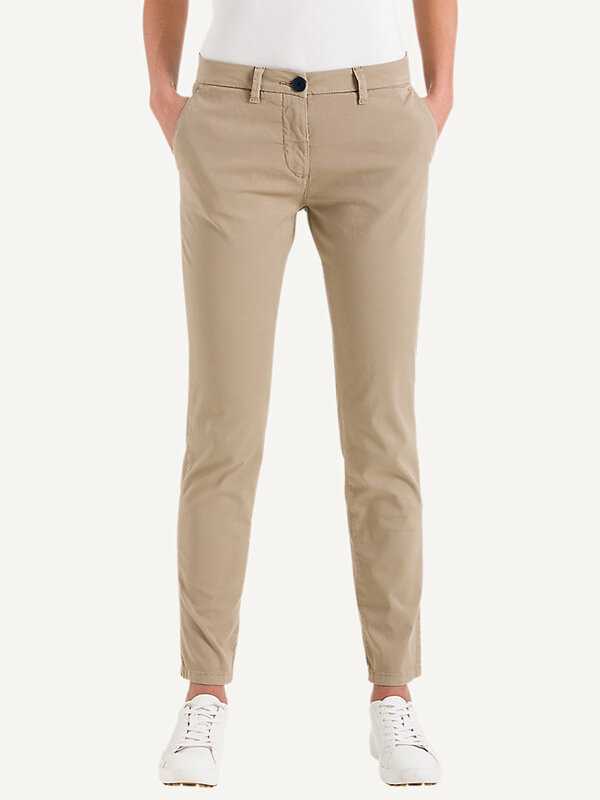 A classic, wrinkle-resistant pair of North Sails Lowell chinos made with durable cotton and a gabardine blend finish to prevent wear and tear. 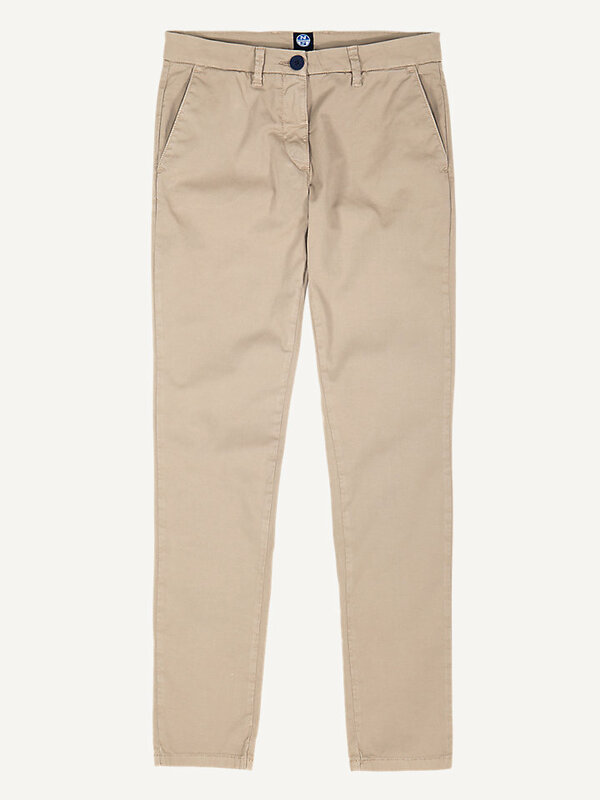 This is a high-quality, garment-dyed must-have item. 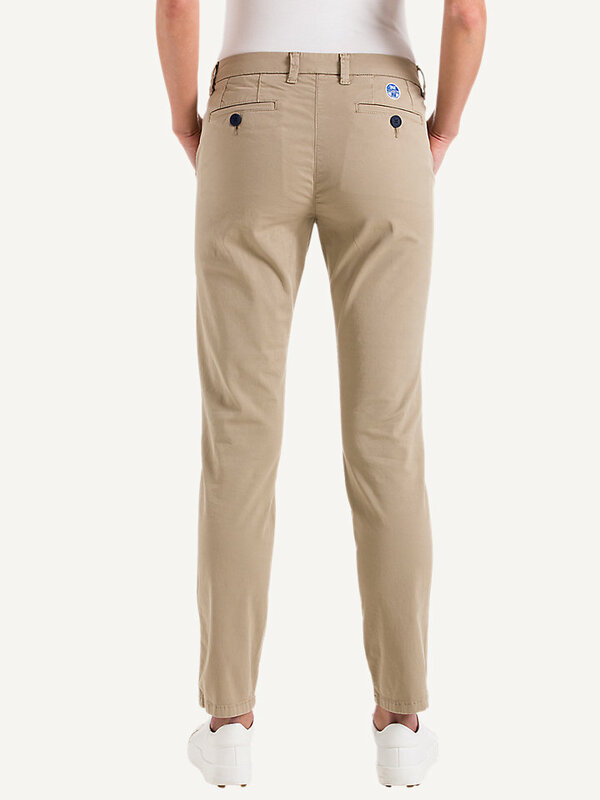 The little bit of stretch allows you to move freely, so it is great for outdoor adventures.